The essential gaming PC case. Carbide Series SPEC-02 is proof that great looks, smart design, and durable construction don’t need to be pricy, and that basic doesn’t need to be boring. 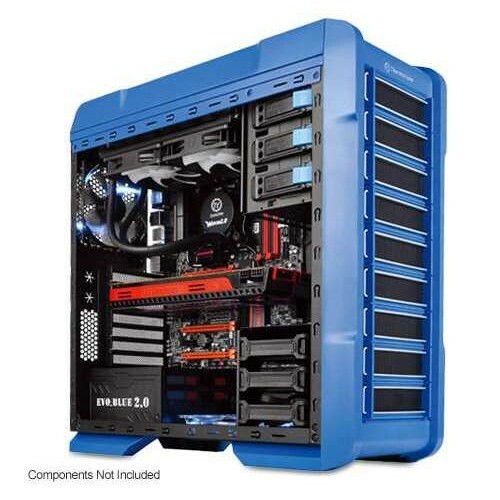 You get aggressive styling, a huge side panel window for admiring your components, and an LED-lit front intake fan that draws cool air directly to your graphics cards. 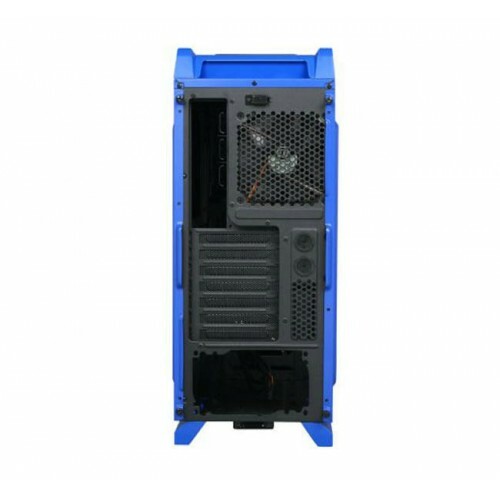 Inside, there’s room for up to five fans, and the four combination hard drive / SSD trays make storage installation and upgrades quick and easy. Cable routing cutouts help you reduce clutter, and the built-in dust filters help protect your components. Up front, the USB 3.0 connector gets you up to speed with the latest high-performance storage devices.